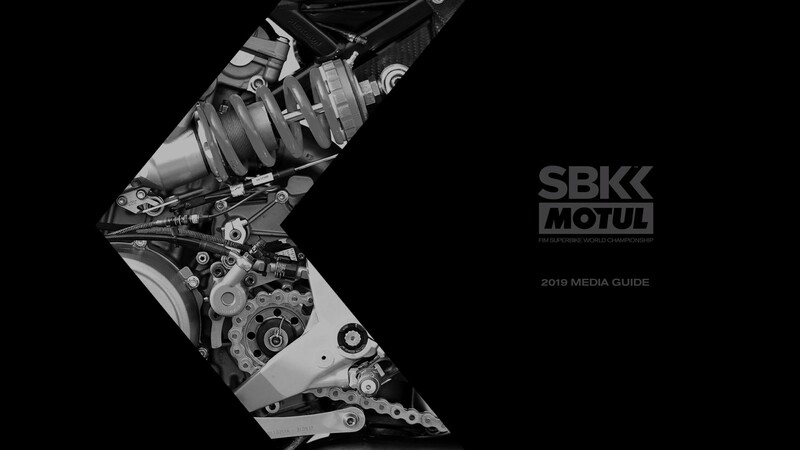 2019 WorldSBK Media Guide is launched! The essential guide is packed full of information about WorldSBK and WorldSSP teams! In 2019, the must-have guide is finally here! With more information than ever before! Riders, teams, circuits, rules, statistics and the vital championship history can all be found in one concise place! View it here.